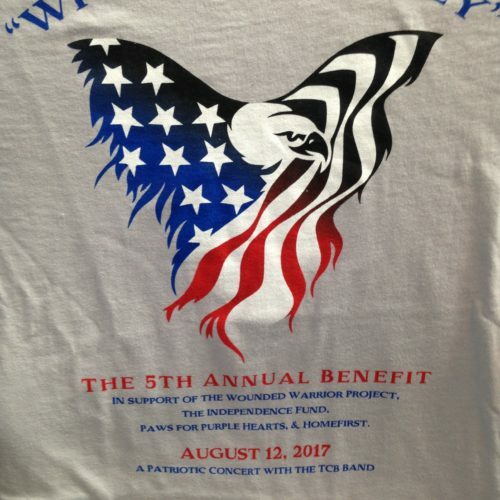 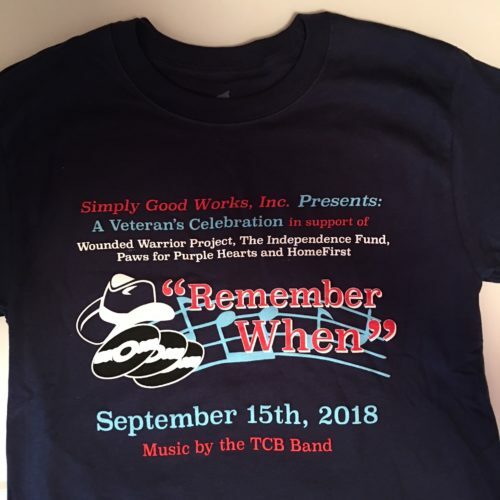 “Where Eagles Fly” 2017 Event – T-shirt, shipping incl. 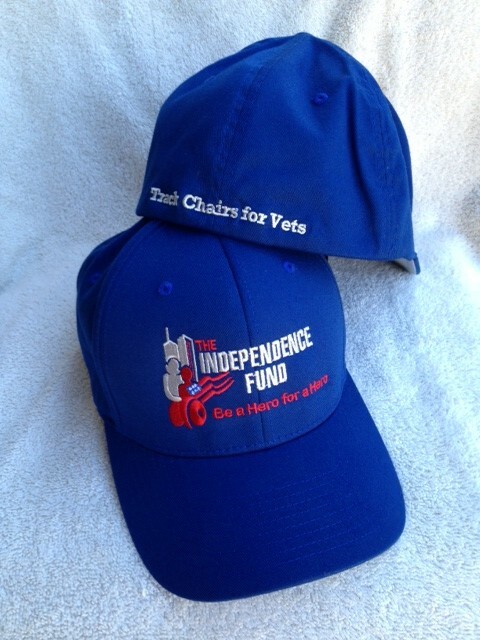 Independence Fund Baseball Cap, shipping incl. 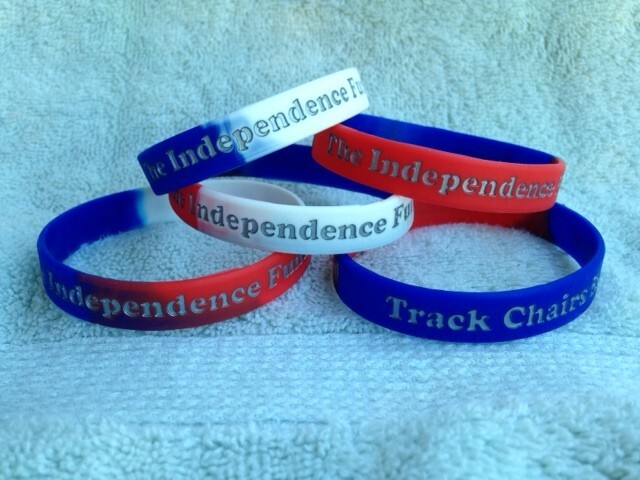 Indy Fund Wristbands – 4 for $7.00 shipping incl. 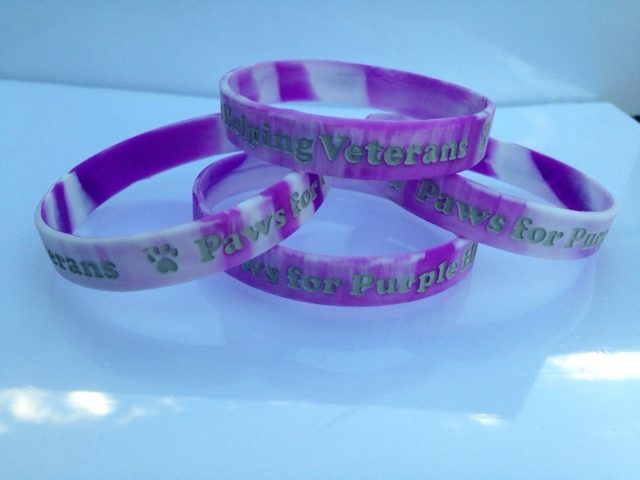 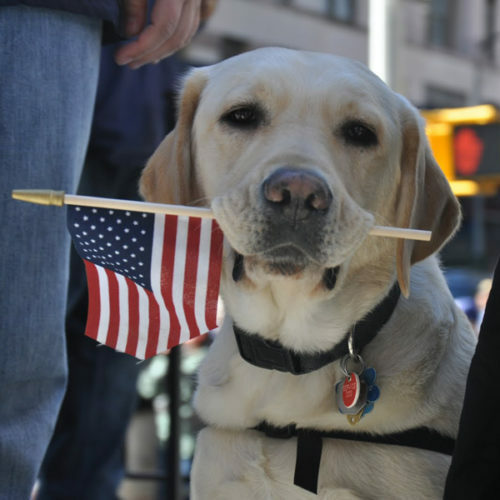 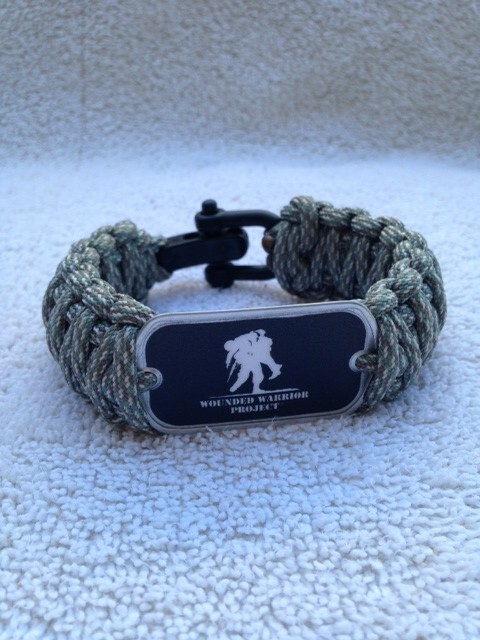 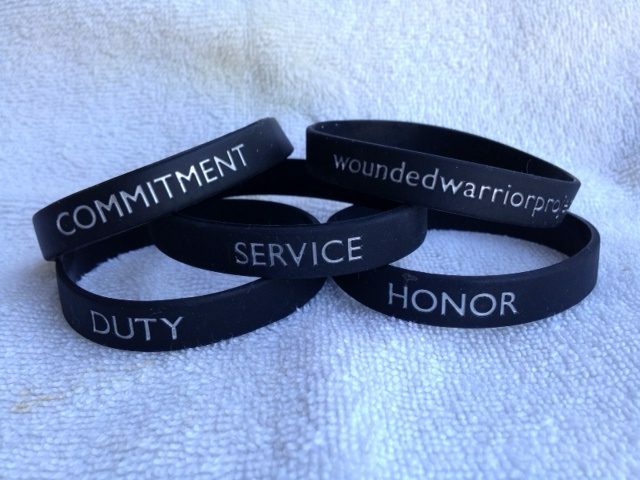 Paws for PH Wristbands – 4 for $7.00 shipping incl. 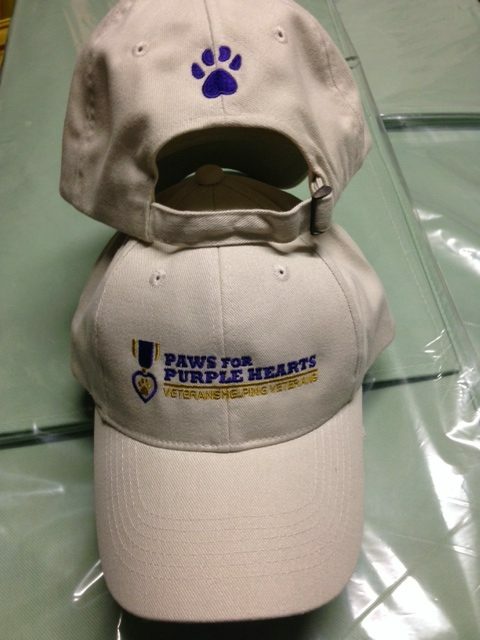 PPH Cap -Stone wash, shipping incl. 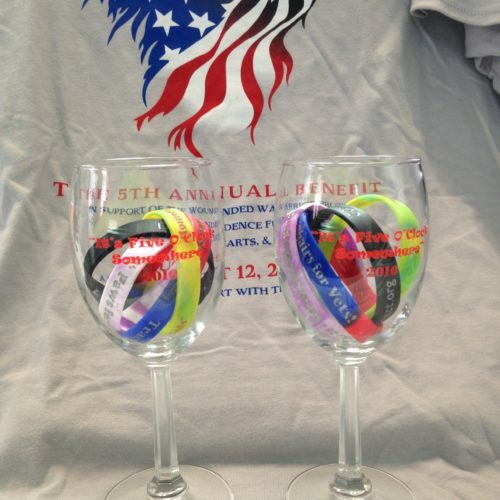 SGW Wine Glasses w/wristbands – 1 each, shipping incl. 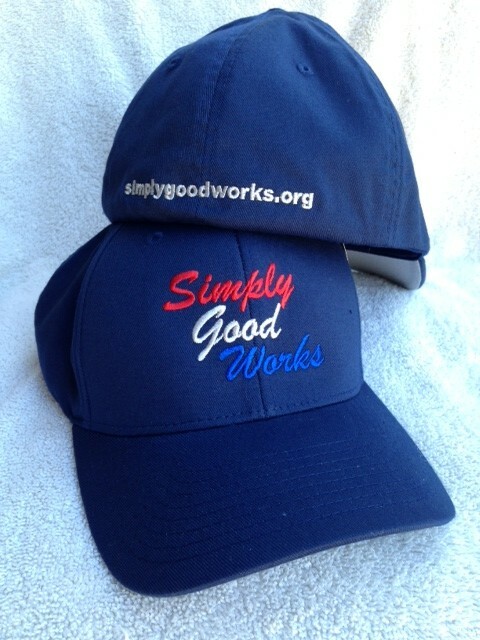 Simply Good Works Baseball Cap, shipping incl. 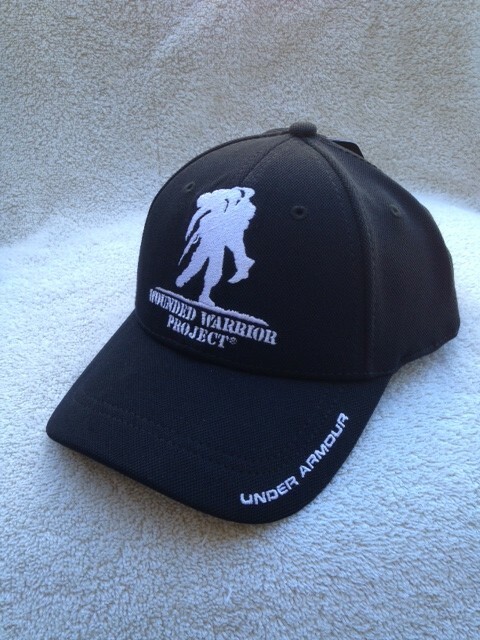 Wounded Warrior Baseball Cap (Official), shipping incl. 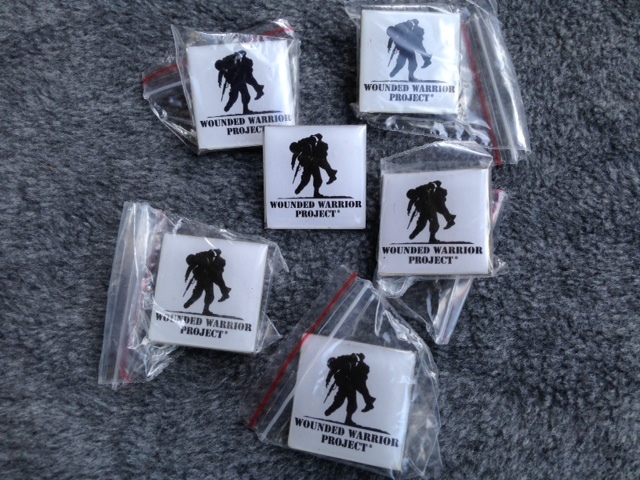 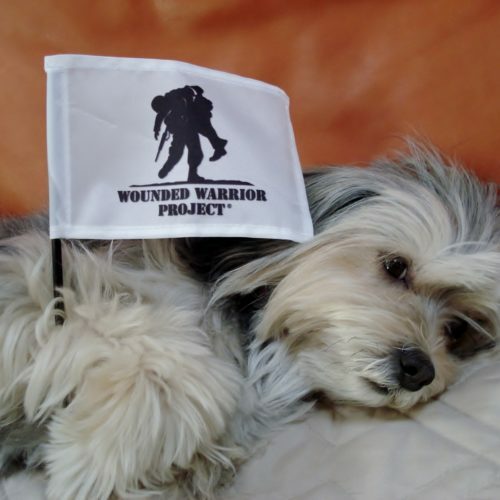 Wounded Warrior Flag, 4″ x 6″, shipping incl.